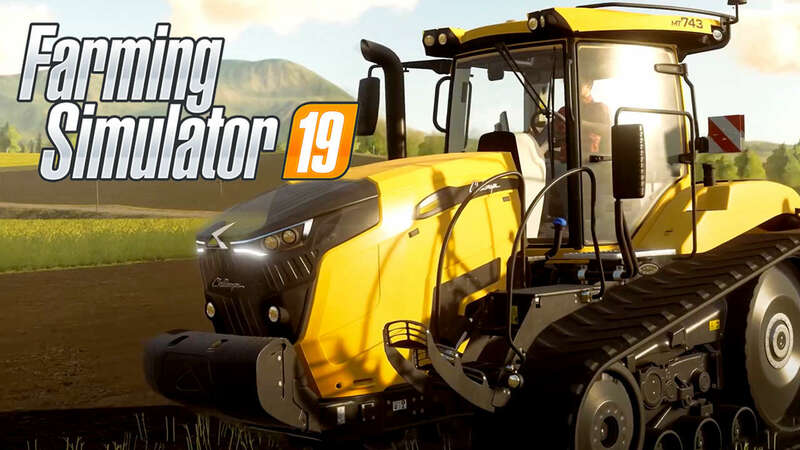 Farming Simulator 19 is the game that would interest anyone and not necessarily who has rural background and knows how farming is done, what are the requirements and how much fun it is to be in the farm under the shining sun amid green fields. The player is the owner of the farm and in the game has to take care of the crop production and that how much the certain area of land is yielding. You being the player have to hire workers and give them job to do for all day long. Farming has different stages. The workers you have hired have to be given responsibilities in a way that would bring more and more crop hence profit. Rewarding the hired workers will improve their efficiency and providing them with the appropriate equipment will speed up the cultivation of land. In order to be a master of the game don’t let the workers choose what should they do. Give them the task and instruct them how to work, when to work and how long to work. Having involved yourself in the game completely and understanding how everything is done and controlled the profits are made double and crop yield growth and you win by taking your farm production to the market place where you sell it at the high price.